To us, “Giving Back” is part of life. We give back to thank, promote and never forget phenomenal organizations that supported us, our family and friends. These organizations represent a humbling and lasting commitment to the spirit of “Giving Back” for which we are forever in their debt. Please visit these amazing non-profit foundations, scholarships and organizations to learn more about what they do and how you can be a part of “Giving Back” to support them. Tactical Evolution Group has no financial obligation, benefit or agreement with any non-profit organization. 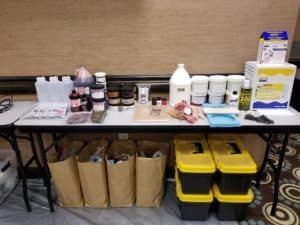 100% of your donations go directly to the organization you choice. On November 4, 2006 1st Lt Mark Gelina USMC died in Anbar, Iraq. Mark was assigned to 2nd Light Armored Reconnaissance Battalion, 2nd Marine Division based at Camp Lejeune, North Carolina. He is survived by his wife Stacey, sons Nicholas and Brett, daughter Cheyane, step-son Brian, parents Teresa and Mel Coonce, four brothers and one sister. Prior to serving in Iraq, Mark attended the University of Missouri-Columbia, was an active member of the Mizzou Naval ROTC program, earned a B.S. in Industrial Engineering. 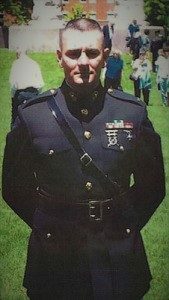 To honor Mark’s commitment to country and the Marine Corps, his family and friends established a memorial scholarship at the University of Missouri-Columbia to be awarded each year to a qualified candidate that exhibits Mark’s high standards in academics, integrity and leadership by example. However, to endow the scholarship and ensure it will be permanently awarded a sum of $25,000 must be raised. Your tax deductible donation will help to ensure the eternal memory of Mark’s sacrifice. Please visit these phenomenal foundations, scholarships and organizations. They represent a humbling and lasting commitment for which we are forever in their debt. Tactical Evolution Group has no financial obligation, benefit or agreement with the any non-profit organization. 100% of your donation goes directly to the organization of your choice. Providing programs for service members, veterans, and military families focusing on transition, health, wellness and community resources. 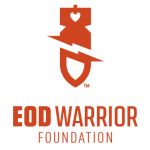 Providing financial assistance, events, support, and educational programs to active duty EOD, veterans, their families, and families of the fallen. Striving to educate the public on the importance of SOF K-9s in combat and the sacrifice these dogs give in support of our troops with the goal of rehoming in mind. 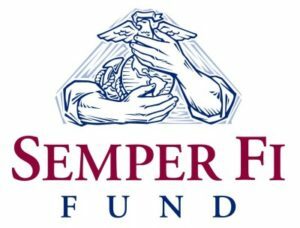 Providing financial assistance to current and prior MARSOC families to support and encourage personal and professional advancement of MARSOC spouses and children. 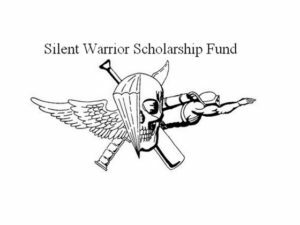 Providing academic scholarships to those students with direct familial relationship to a Reconnaissance Marine/0321 or Critical Skills Operator/0372. Offering long-term assistance to wounded service members and their families as they adjust to changes due to the extent of their injuries. 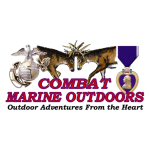 Providing Dream Hunts and Outdoor Adventures for severely wounded service members playing a vital role in the rehabilitation of these American heroes. Creating opportunities for youth to gain experiences while learning values, principles, and skills that will help them become the future leaders of our nation. Empowering veterans by ensuring access to benefits, providing outreach programs and representing their interests in state and local government. 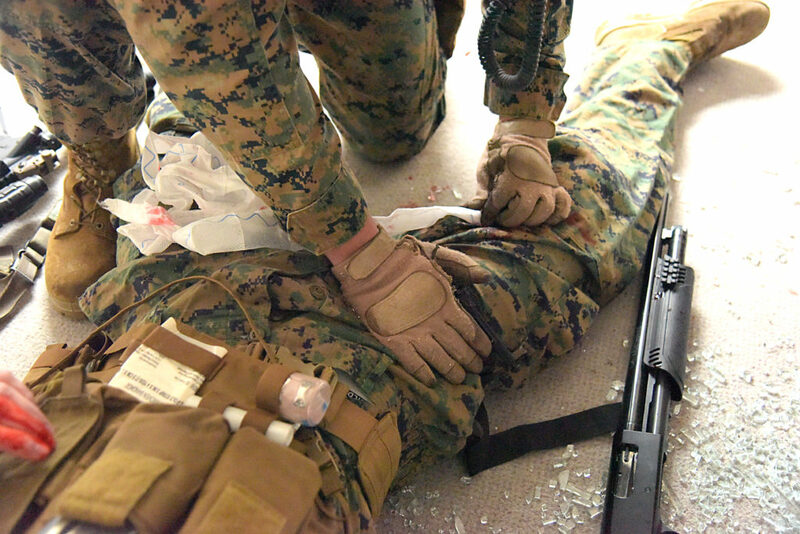 Supporting Marine Recon Operators, U.S. Special Amphibious Recon Corpsman, and their families while providing resources for Recon veterans. Aiming to alleviate common barriers to services and employment faced by Veterans. 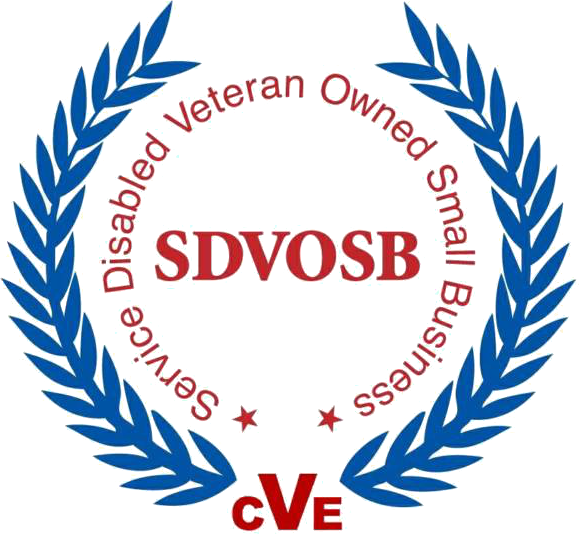 Provides Veterans a place to congregate, share, form bonds and relax. Providing an extensive network of comfort homes where military and veterans’ families can stay at no cost while a loved one is receiving treatment. 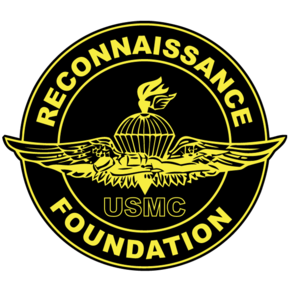 Promoting professional standards, heritage and esprit de corps of USMC Force Reconnaissance members and their families. Facilitating a successful transition for US Air Force Veterans from active military service to civilian life. 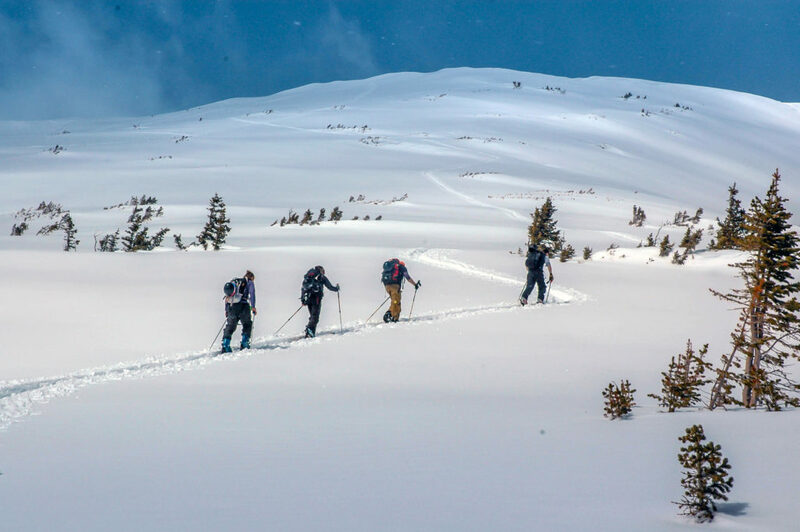 Providing recreational therapy to ill,injured and combat wounded service members and veterans. Awarded to a qualified candidate exhibiting high standards in academics, integrity & leadership.